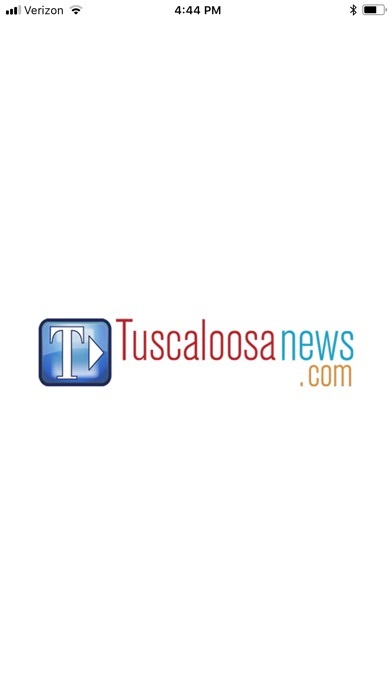 Get your news on the go from The Tuscaloosa News and tuscaloosanews.com in an app tailored to fit your mobile device. 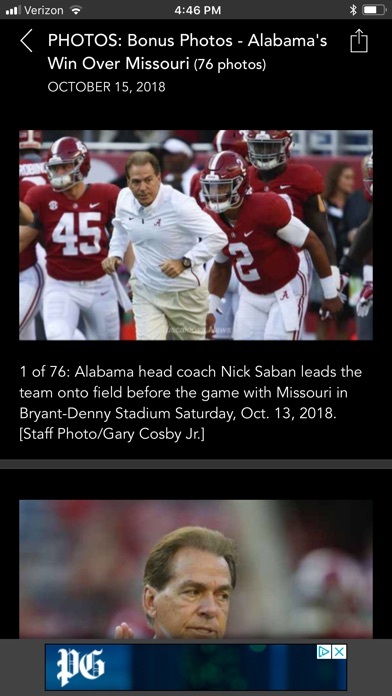 This app connects you to our complete coverage of top stories, breaking news, sports, entertainment, business and opinion in Tuscaloosa and West Alabama. 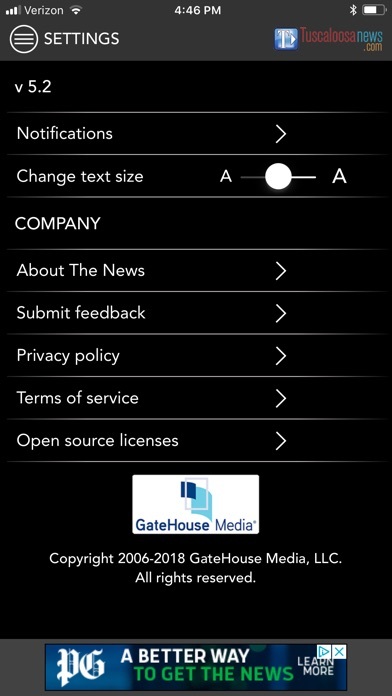 You can choose the news that is important to you by section. 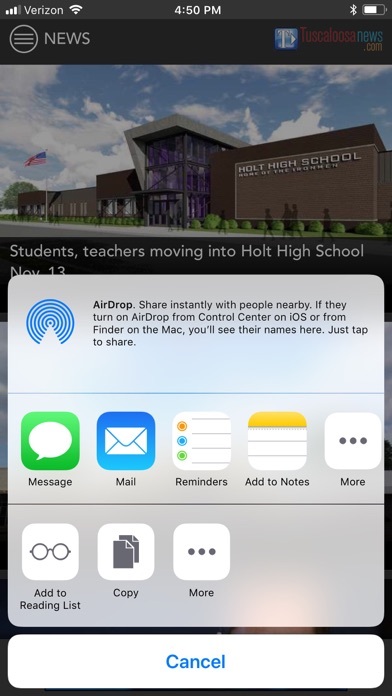 You can share news with others by email, Facebook and Twitter. 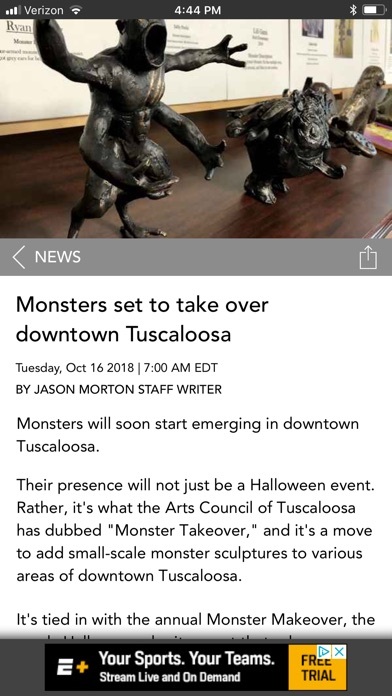 Stay connected with The Tuscaloosa News app. This is the worst app I have ever tried to use! I gave it 1 star because I couldn't submit this review without rating this piece if crap at least one star. 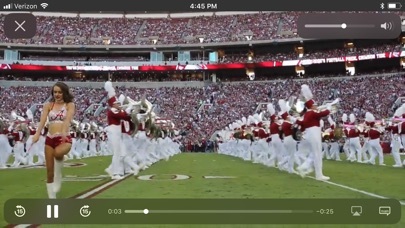 Nearly 6 months of paying for Tuscaloosa online news has been a horrible waste of my time and my money! Don't use this app!!! Go without the News! You won't get any current or useful news even if you pay them for it! HORRIBLE HORRIBLE HORRIBLE online service and app! 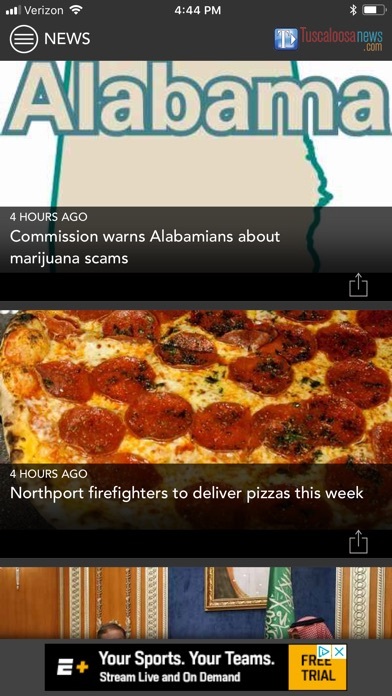 Finally: the Tuscaloosa News has given us a quality app worthy of our town. I love the app so much more than the website. 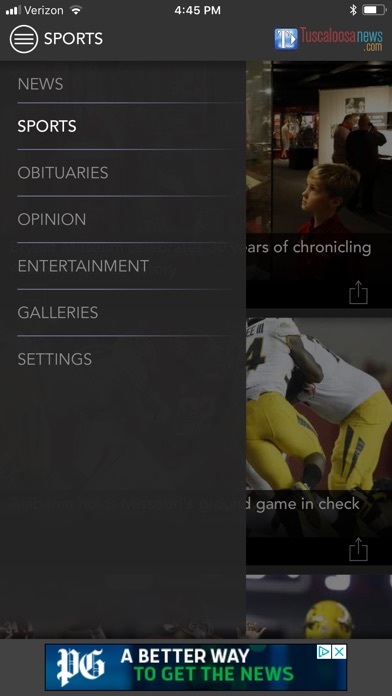 This app outranks even USA Today and Apple News in my opinion. One gripe: Please update the opinion section frequently. I've yet to find Larry Clayton's articles here, and the letters to the editor almost never updates. The website suffered from the same neglect. Love the ease & use of this app. 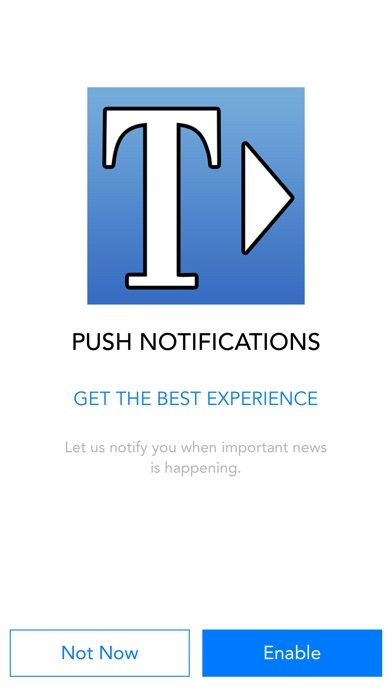 It's nice to access my hometown paper in such a user-friendly way. 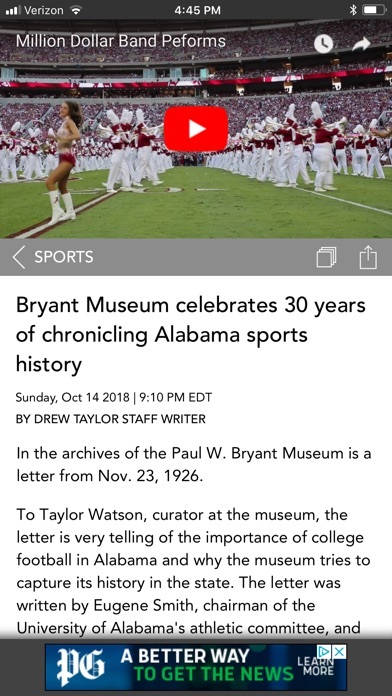 It's totally unacceptable for a city with a newspaper that supposedly represents a great community and a premier college to have an App that does not work! Really?! It's a shame that you can't get information about what's going on locally because of greed and wanting to make money off of everything! Used to be a great app! !